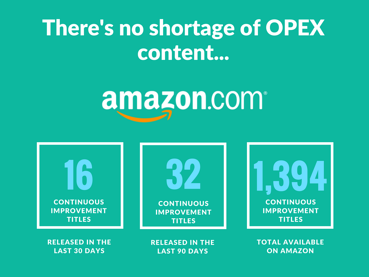 I think it's pretty hard to argue that there's a shortage of content when it comes to OpEx. In fact, I recently ran an Amazon book search on the topic and found close to 1,400 distinct titles. When you consider all of the websites and LinkedIn groups dedicated to OpEx, the amount of material available quickly becomes hard to comprehend. However, our view is that, despite all of the content that has been produced on the subject, there remains a shortage of truly practical OpEx content. By "practical" I mean content that moves people beyond jargon and theory by describing the critical OpEx principles, concepts, methods, and tools in an actionable manner. 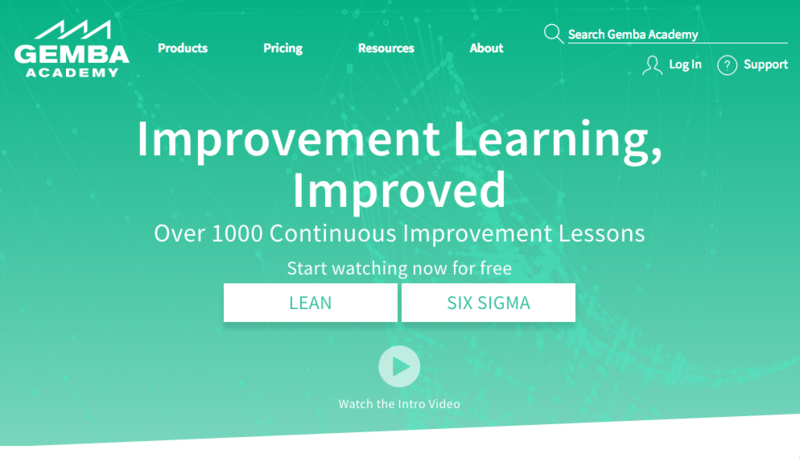 Helping clients transition their OpEx journey from theory to action has always motivated the development of EON, which is why we're so excited to be partnered with Gemba Academy, a company that shares such motivation as evidenced by their extensive library of high quality, actionable online Lean and Six Sigma training content. Coming soon, our clients will have the option to access more than 700 Gemba Academy training videos through EON which, when combined with our already robust catalogue of tools, templates, instructional material, and assessments, creates a true "one stop shop" for any firm that's series about driving sustainable impact through OpEx. You can check out our official announcement to learn more about our partnership with Gemba Academy. 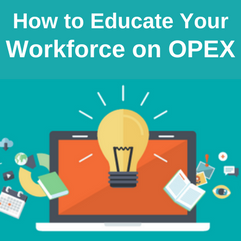 You can also learn more about how to educate your workforce on OpEx in our expert cheat sheet. 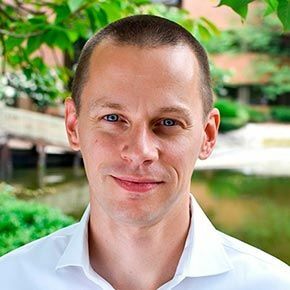 As the founder and CEO of Phase 5 Group, Roger brings extensive experience in a variety of professional services leadership roles, including executive research and education, customer relationship management, management consulting, and software content and development. Learn how to plan and execute the most effective OpEx workforce education using experiential learning.